To say Steve Thomas is simply a musician could be considered a minor understatement… Steve is an extraordinary storyteller and loves nothing more than to share his down home wit and southern charm with anyone sitting within an earshot of him. Steve will break out in song at the drop of a hat and keep any crowd mesmerized by his talent and a singer. He has an infectious personality, a positive energy and musical drive that has made him one of the most “in demand” mutli-talent musicians in Nashville. To put it simply… Steve comes to entertain! 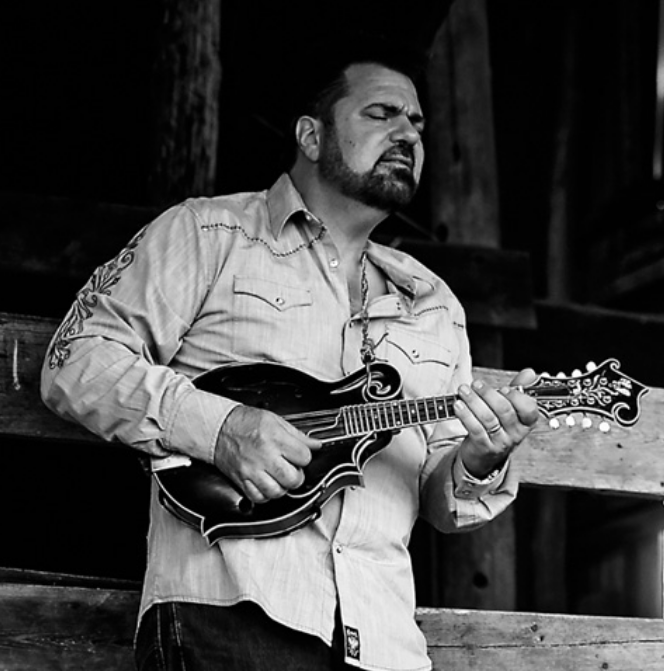 Steve has played with many Bluegrass and Country acts over his 40 year career. 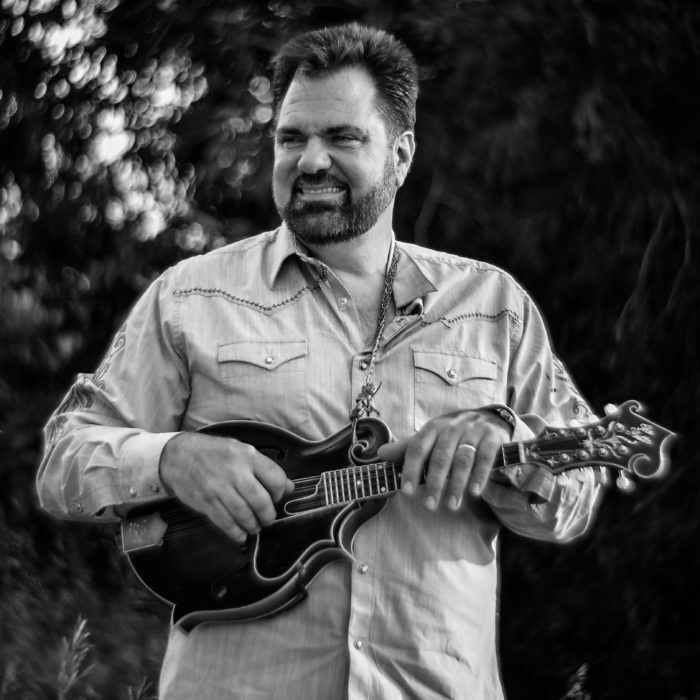 He has lent his hot Mandolin chops to The Lost and Found, The Osbourne Brothers, Jim and Jessie and The Virginia Boys, The Whites, JD Crowe and The New South and the list goes on and on. 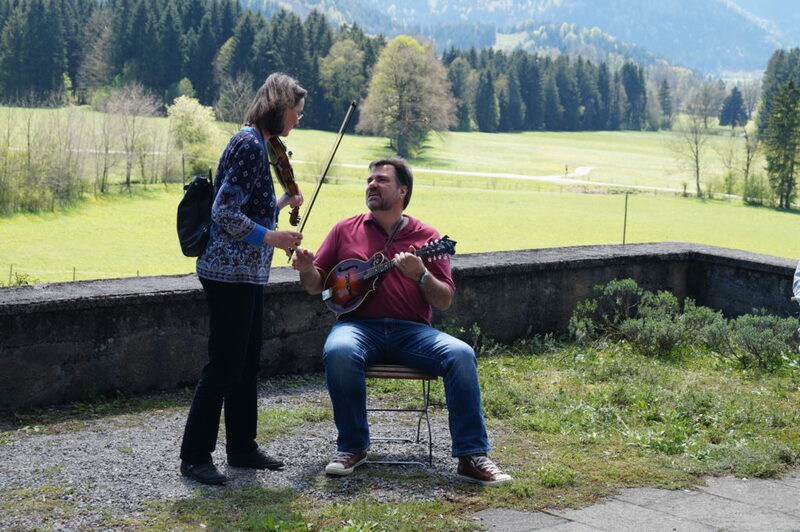 Steve can play any instrument handed to him and has been handling the mandolin duties for David Parmley for the last year. He has also performed some fantastic twin fiddle numbers with Steve Day which is something very few bands can pull off. Steve and his wife make their home in Gallatin, TN. All too often, we are like Thomas in this story. We need Jesus daily to help our unbelief. Doubting Thomas has a core anthem of encouraging the saints and reaching the lost. With lyrics written from the most honest and broken state, each line shows just how much we need Jesus, and points all doubt back to the cross. 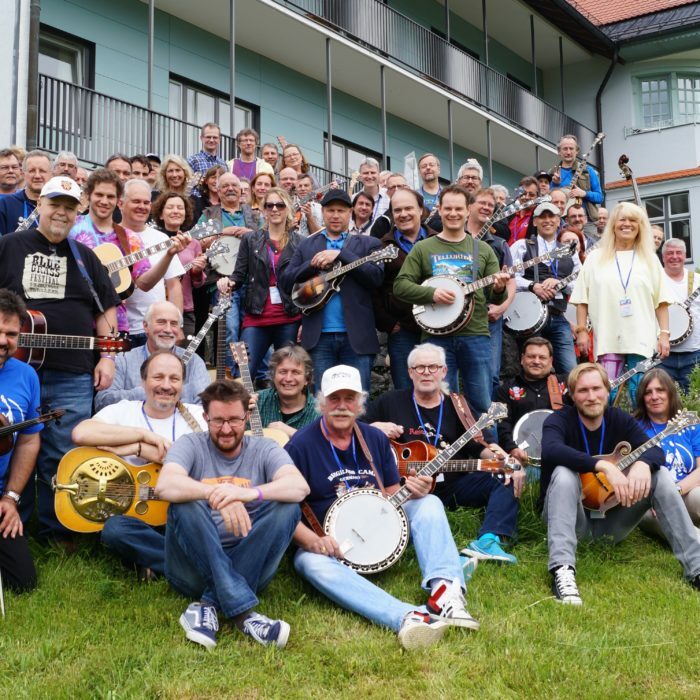 On a musical front, Doubting Thomas is a dynamic acoustic roots band with songs made up elements of bluegrass, pop, rock, and country. 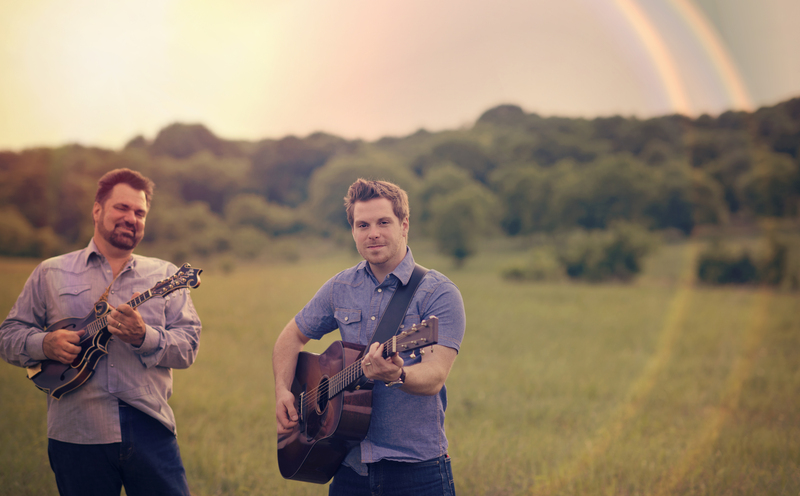 Comprised of father and son, Steve and Nathan Thomas, this powerful duo has been years in the making. It all started in 1982, when Steve left his home in Roanoke, VA. He was playing fiddle with the Del McCourrey band. One year later found Steve and his bride Janet in Nashville, TN, where he began his 30 year career in the music business. After recording and touring with the likes of Kenny Chesney, Brooks and Dunn, Lee Ann Womack to name a few, he felt a strong desire to serve the Lord with his music. Pro 16:9 A man’s heart deviseth his way: but the LORD directeth his steps. In 2014, he shared his desire with Nathan who had also felt the desire to steward his gifts for the Lord, and in early 2015, they officially decided to form a band. The first song was “Its Too Good To Be A Lie”. And so Doubting Thomas was born.